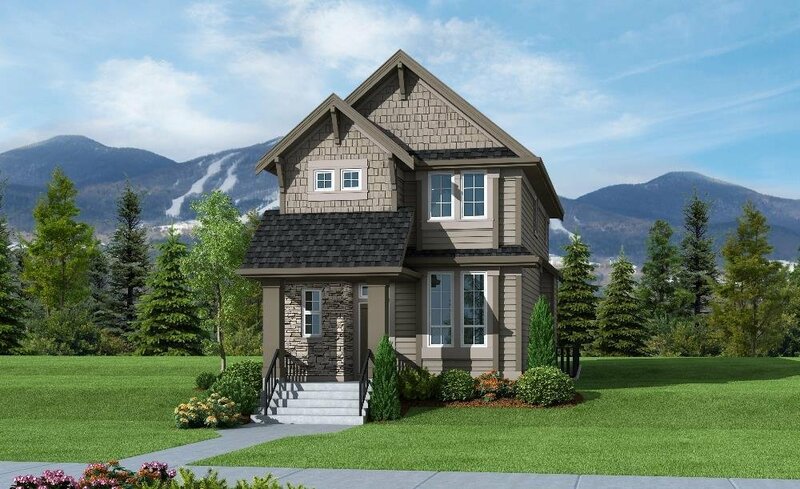 96 beautiful single family FOXRIDGE Homes set on a hillside overlooking the city of White Rock in a prestigious neighborhood walking distance to the new Grandview Aquatic center. This home features 5 bedrooms, 4 bathrooms, a gorgeous kitchen with loads of cupboards, quartz countertops and a walk in pantry. Vaulted ceiling in the master with a luxurious ensuite and a walk in closer. 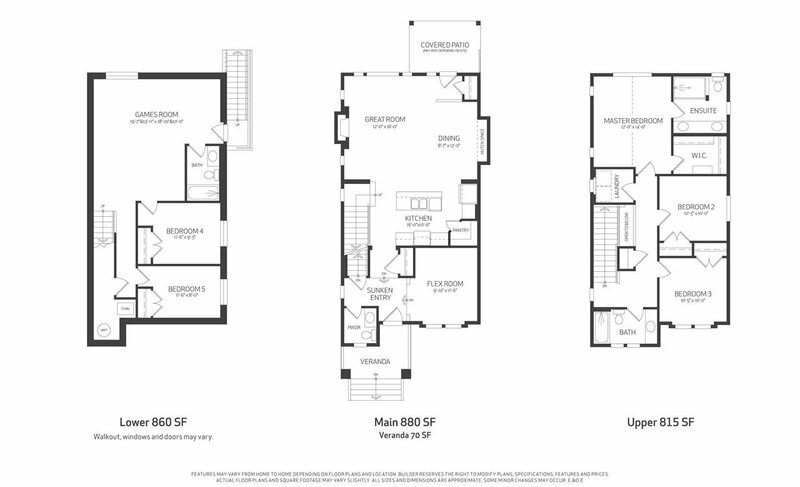 Includes all kitchen appliances, engineered hardwood on the main floor, and a covered patio. The basement includes a 1 bedroom legal suite with separate entry. Price includes ONE BEDROOM LEGAL BASEMENT SUITE. This one won't last long! OPEN HOUSE DAILY from 12-5pm.